She posted the announcement to Twitter. 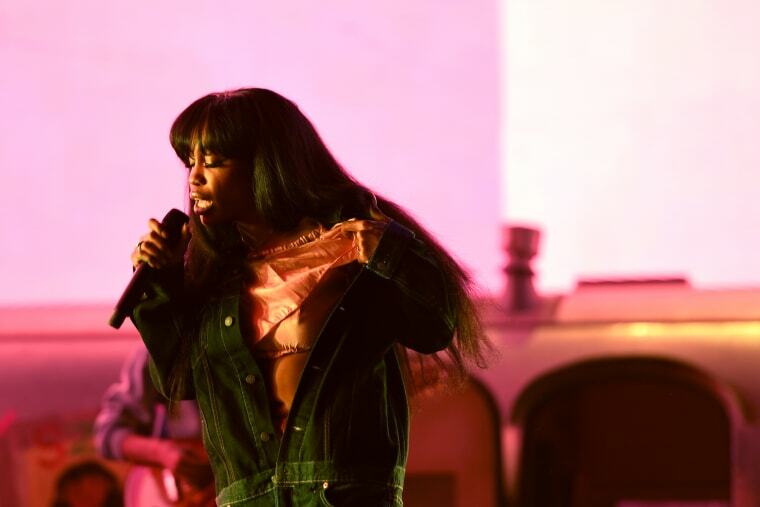 After extensive performing of her album CTRL, SZA tweeted that her swollen vocal cords were permanently damaged. Due to the injuries, several tour dates were moved, and the future of her performances was unclear. But, according to her latest tweets, she has been working with doctors and vocal technicians, and her vocal chords are not permanently damaged. "I’m blessed to say my voice is not permanently damaged and I’ve been working daily to get back," she wrote. Read her full tweets below.